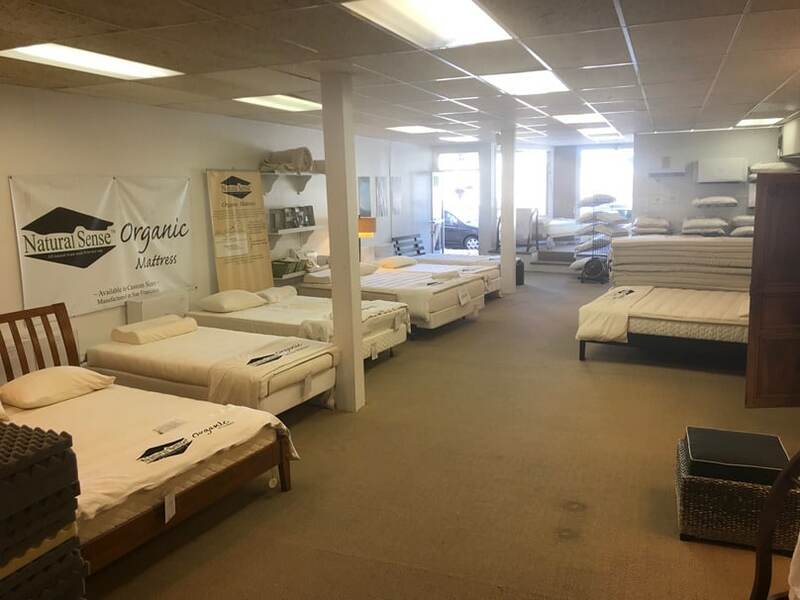 Our showroom is conveniently located between 2nd and 3rd in San Rafael. We are here to make your buyer experience a great one. I'm extremely satisfied with my queen latex mattress. Before purchasing it, I drove to the Foam Store in Marin to get a feel for the different firmness levels so I knew exactly what firmness composition I'd like. 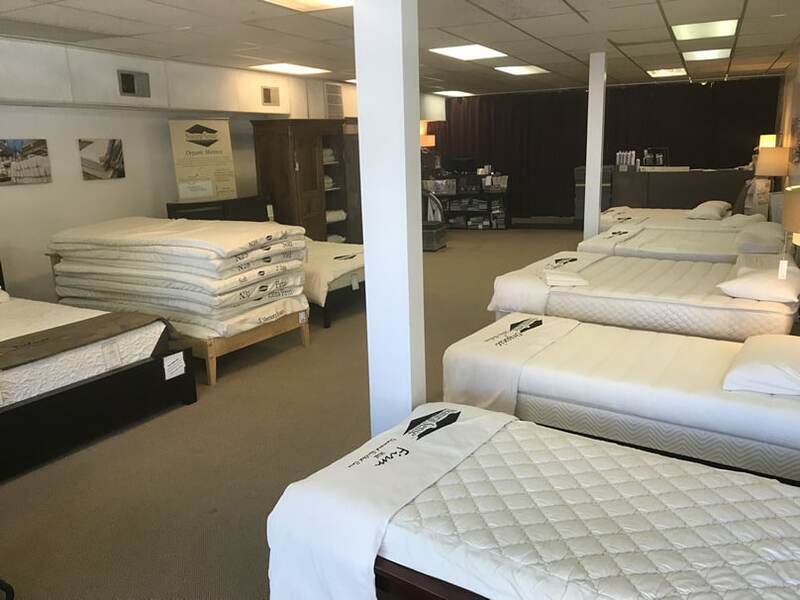 The staff was very helpful and I thought the final price was fair, especially when compared to similar latex mattresses at mattress only stores that sell for one and a half times the price. I'd highly recommend the Foam Store - give them a shot and see what you think! My new Catalina sailboat came with white vinyl cockpit cushions. After sailing the boat down to Cabo San Lucas on a six week round trip journey, I realized that the foam in these cushions were 90% air and totally worthless after sitting on them for several hours. The Foam Store of Marin recommended a replacement foam. We are extremely happy with our 'new' cushions. They do not flatten no matter how long you sit on them. With 2 difference pieces of foam 2 feet x 3 feet I was able to get a great dog bed. My older dog has some mobiity issues and I wanted to make sure his bed was at least comfortable for him. He loves it and when I need another one, I will get it here for sure.